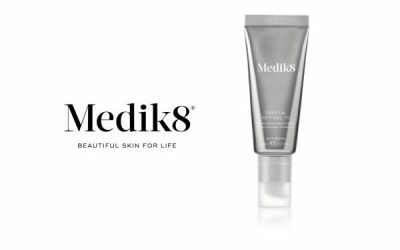 Advanced Skincare where you will find a unique combination of the latest technology and traditional skills. Having confidence in your appearance is an everyday challenge and it is natural to seek professional help as correct skin analysis, treatment and product selection is vital for good results. Facial skincare regimes have many similarities but your face is unique and subtle variations within a treatment program will impact results. Don’t be overwhelmed by the many options and exaggerated benefits reported in the media. Allow Sara Esler skin care professional to guide you to the right products and services for immediate and continuing benefit. You can choose your appointments at a time and day to suit you by using our online booking system. 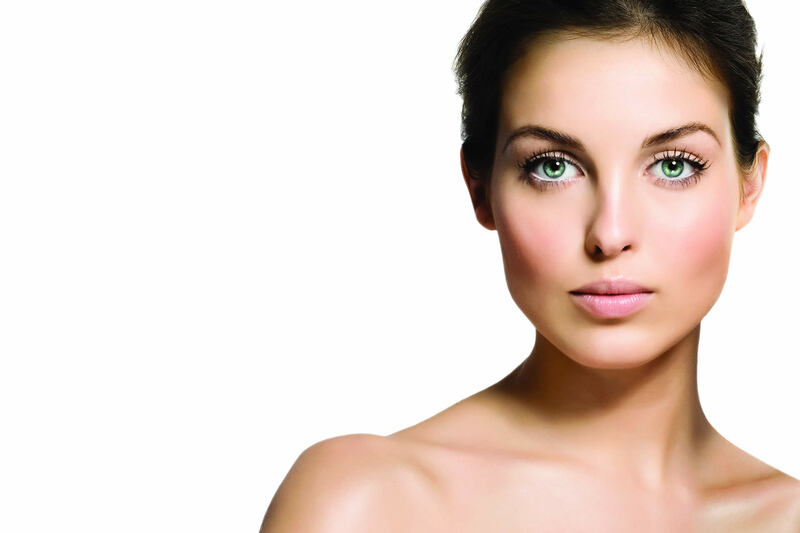 Cosmetic tattooing creates a permanent make-up impression that lasts for years and in some cases indefinitely. 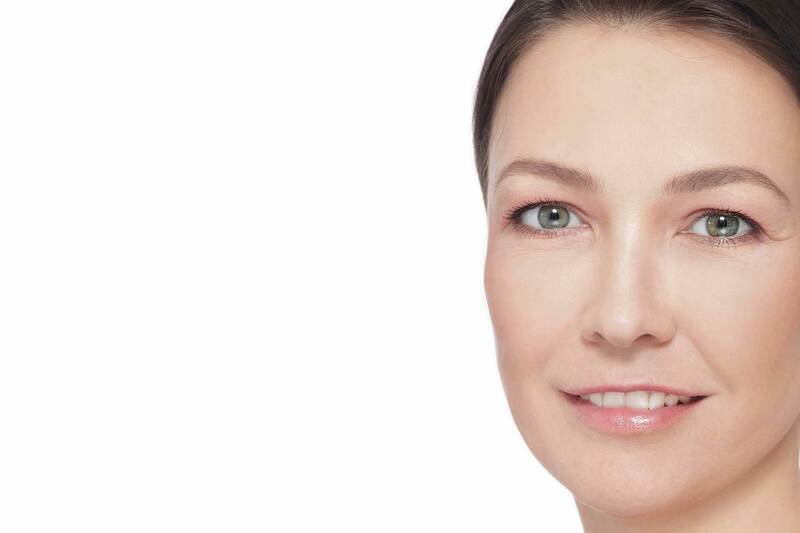 Sara invites you to experience the Daydreams range of permanent make-up including popular Micro-Blading. 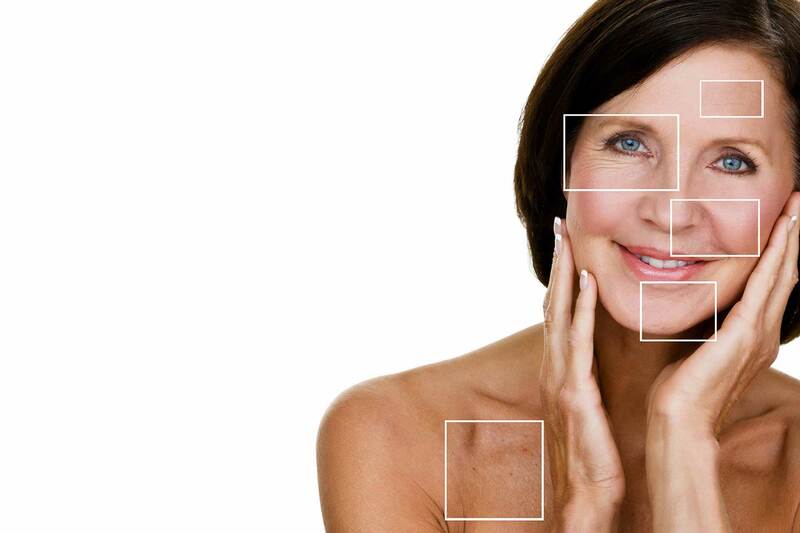 The Gold Standard in Medical Aesthetics offering the latest in skin resurfacing and facial remodelling. Effective treatment for textural irregularities, wrinkles, scarring and stretch marks. DAYDREAMS has researched, chosen and invested in an exciting range of quality professional depilatory waxes and products. 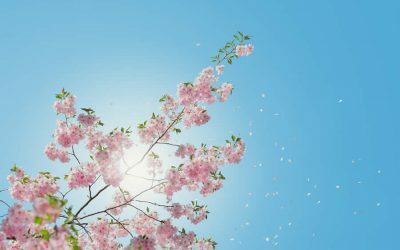 Skin rejuvenation can be achieved with various techniques including Plasma Lifting, Venus Viva Radio Frequency for skin tightening and sculpturing, Bio Therapeutic Suzuki Lift for muscle toning and Medik8 essential facials and peels. Skin peels are options for acne blemishes and scarring, we provide low irritation peels with mild to moderate peeling resulting in a more naturally radiant and healthy look. 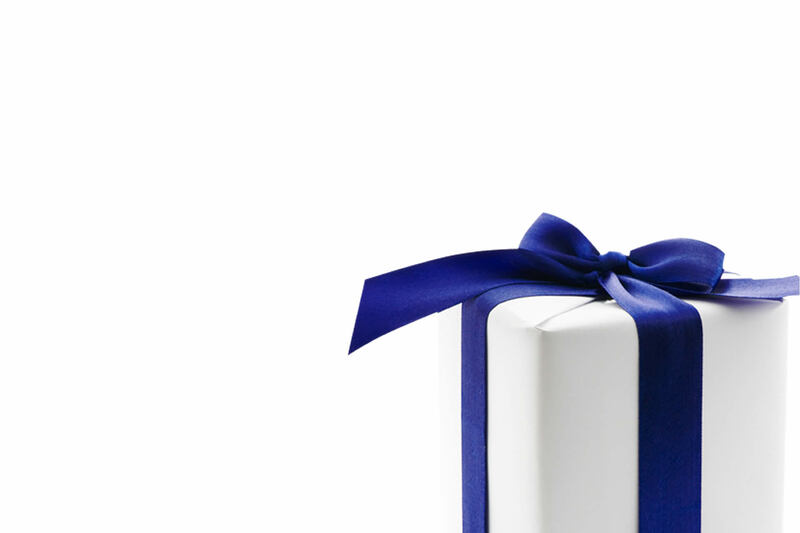 When you want to treat, thank or spoil someone. 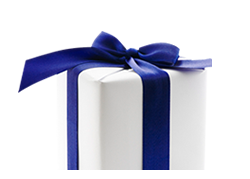 We love to pamper and care for gift voucher clients. 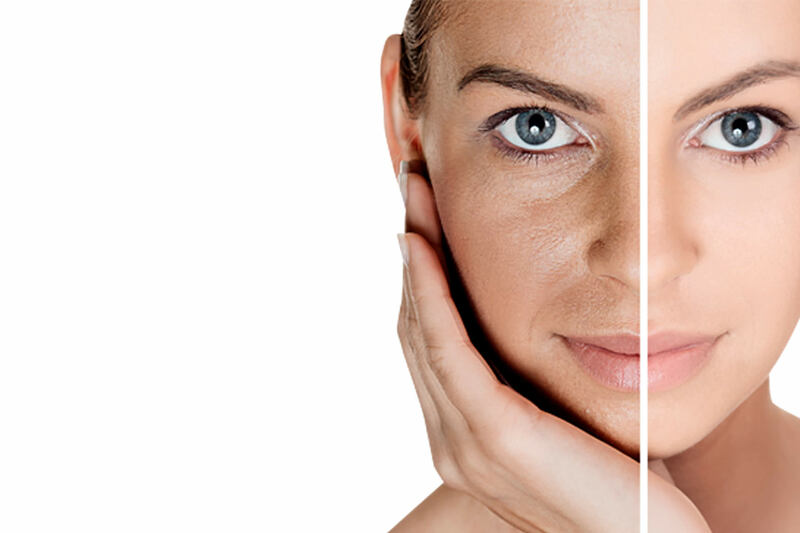 Plasma correction of pigmentation is rapid and effective. 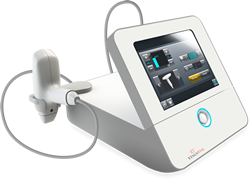 Fractional Radio frequency, micro needling, skin peels and micro-dermabrasion are all options for acne blemishes and scarring. Daydreams offer delicate care for the eyes with Skeyndor HA Eye contour and eyelash treatment and Venus Bright Eyes for treatment of puffy eyes, dark circles and skin laxity. Massage remedial and relaxing, advanced techniques for the back/neck. Sixtus Pedicure, the complete natural ‘facial for the feet’. Nailtiques professional manicure for neglected nails. General beauty therapy available. 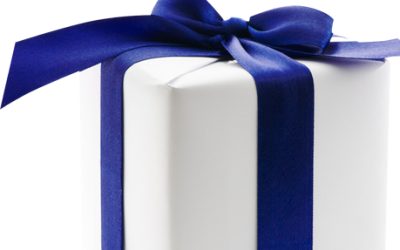 "The results I received for skin laxity are great. My face looks tighter, healthy and has a natural glow, which is wonderful. The treatment didn’t take long and it was comfortable.This is now my preferred treatment option. I would absolutely recommend Venus VivaTM to anyone." " I am a 35 year old beauty therapist. My appearance, and especially smudge-proof make-up is very important to me. I opted for semi permanent make-up. It’s fantastic. I had every confidence in Sara throughout the treatment." " I am a professional working mother of three children under 5. I marvel at my semi-permanent make-up. It’s brilliant. I would definitely have it again." 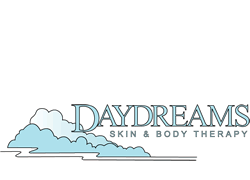 Use our easy online booking system to check availability and book your next treatment with Daydreams. As an introduction to our treatments or simply as a treat why not try our monthly special offer!